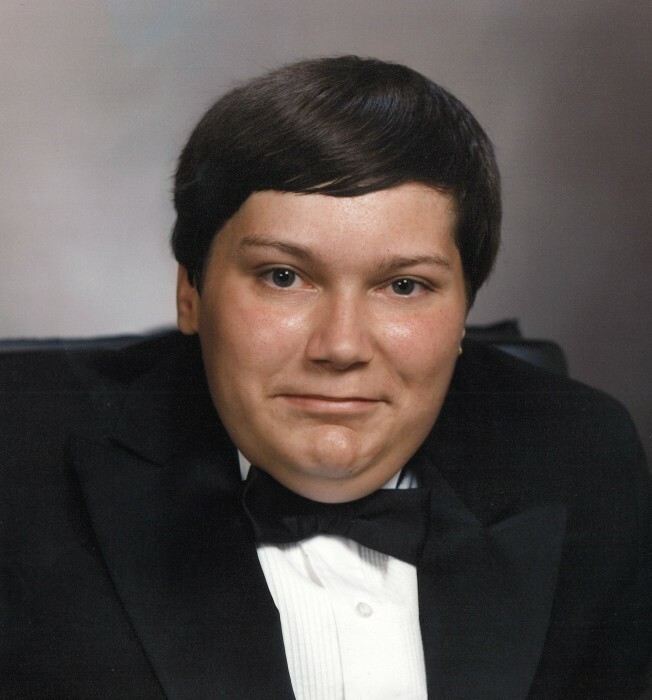 Adam Scott Gilstrap, 42, beloved son of Donnie and Dianne Walls Gilstrap, of Greenville, passed away on Thursday, February 7, 2019 at home. Adam was a member of Westwood Baptist Church and an avid Clemson and Nascar fan. He loved being with his family, especially his nieces and nephews. In addition to his parents, he is survived by a brother, Dr. Dan Gilstrap (Dr. Natalie Bowman); a sister, Jennifer Jones (Jason); a niece and nephews, Millie, Liam and Xander; a maternal grandmother, Doris Walls; and many extended family and friends. A visitation will be held on Monday, February 11, 2019 from 10:30 a.m. until 11:45 a.m. at Thomas McAfee Funeral Home, Northwest with a funeral service to follow at 12 o’clock noon in the Northwest Chapel. Burial will be held in Graceland Cemetery, West. The family would like to thank the staff at Regency Hospice, especially his nurse, Renee Tinsley, for their love and care. Memorials may be made to Meyers Center for Special Children, 1132 Rutherford Road, Greenville, SC 29609.